Dom Bettinelli is joined by Dr. Elizabeth Fernandez, Fr. 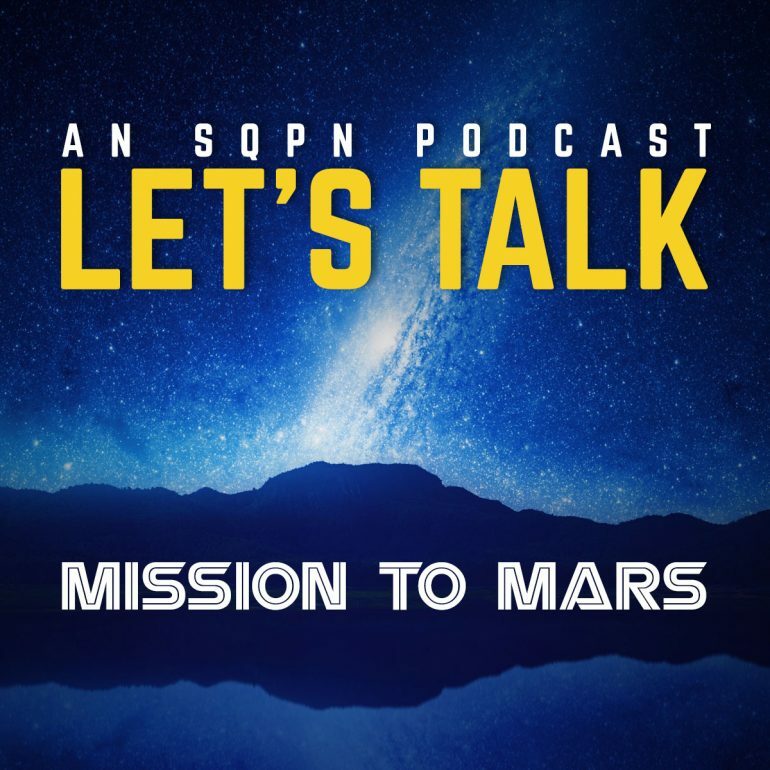 Cory Sticha and Thomas Sanjurjo to talk about the latest news in manned space exploration, including plans by SpaceX’s Elon Musk to put 1,000,000 people on Mars as a permanent settlement. Would you be willing to go? Given Elon Musk’s proven track record of NOT delivering on promised technology, do we really desire to place our future hopes on him? Let’s keep in mind that every car that his company has up till now produced is a toy which only the very wealthy can afford. And given the financial crisis which the world is currently experiencing, let’s keep in mind that there is very little justification for allocating the preciously small monetary resources on Earth away from feeding the hungry and clothing the naked and instead pay for an interplanetary joy-ride for a wealthy few. Starvation as a phenomenon on Earth is a problem of equitable distribution of resources, not a problem of abundance of resources. As a civilization we will successfully colonize the planets and beyond only after we have brought into the project ALL of God’s children.